Which Macs will run Apple's macOS Mojave? The next version of Apple's desktop operating system arrives this fall. When it does, a number of Mac models won't be able to upgrade. Here's who's left out in the cold. Apple removed several years' worth of Macs from the list of supported systems when it unveiled macOS 10.14, aka "Mojave," earlier this month. As the Cupertino, Calif. company has done before, its two-year cycle scratched out Macs that had been able to run the immediate predecessor, macOS High Sierra. Apple's odd-even cadence has alternately retained the prior year's models (odd-numbered years, odd-numbered editions) and dropped models (even-numbered years, even-numbered editions). In 2016, for instance, macOS Sierra (10.12) struck 2007's, 2008's and some of 2009 Macs from support. Last year, High Sierra (10.13) stuck with the same models as Sierra. 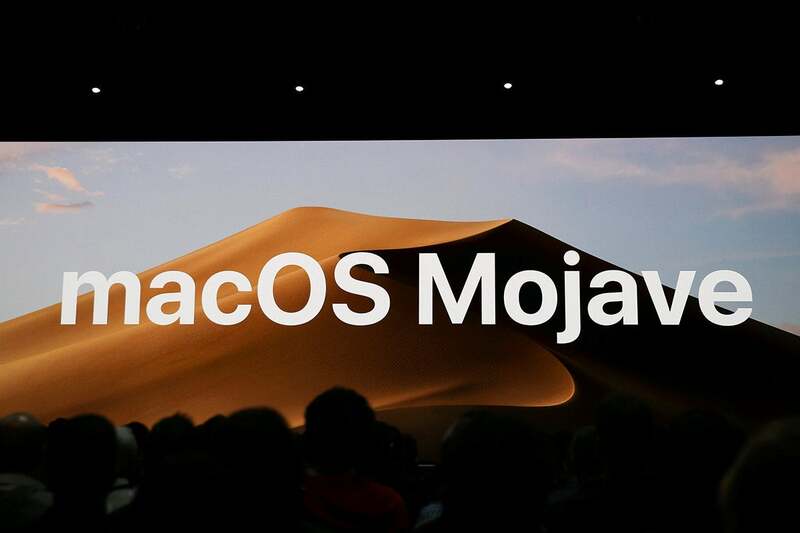 Apple has not published an actual list of Mojave-works Macs, but when it rolled out the developer beta two weeks ago, the company said macOS 10.14 is "for Macs introduced in mid-2012 or later, plus 2010 and 2012 Mac Pro models with recommended Metal-capable graphics cards." late 2013 (12/2013) and later, mid-2010 (8/2010) with Metal-capable GPU, mid-2012 (6/2012) with Metal-capable GPU. The revamped requirements dropped Macs that were up to nine years old, including MacBook models sold between October 2009 and July 2011, and MacBook Air machines sold between October 2010 and June 2012. Those older systems were supported by High Sierra at its debut last year and can continue to run that edition even though they cannot upgrade to Mojave. 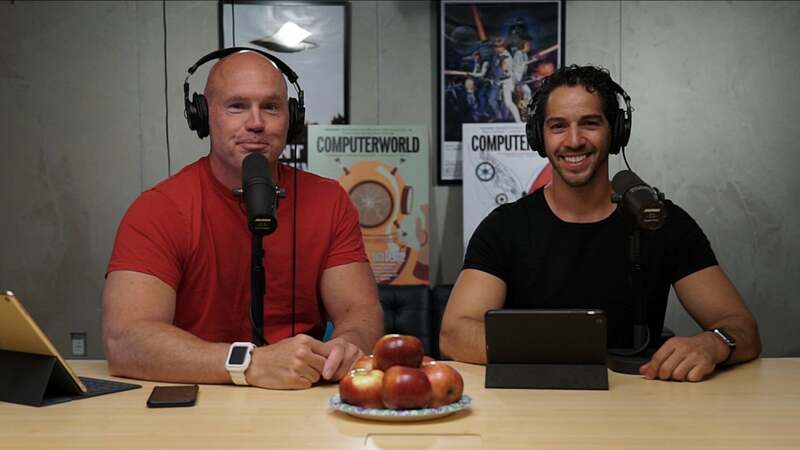 They will receive macOS 10.13 security updates through the summer of 2020.
macOS Mojave will be offered as a free download from the Mac App Store when it launches this fall, most likely in September.